Fashion, style, trends, it all can be a bit overwhelming. From magazines to fashion blogs, we are constantly being told to buy more, buy me, get this, get that. Where-in reality, with the right investment pieces, and a few trend items to pop – a gal is really good to go. I still have boots from 10+ years back – that are still in circulation in my closet. Each year I re-evaluate my boots; are they still comfortable, do I still love them, and do they need to be resoled or polished. A quality boot can last you for years to come. 5 Key Pieces Every Woman Needs. Missed the post? 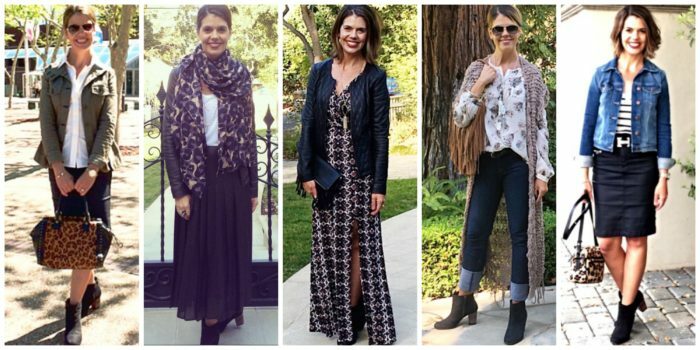 You can read the full Ask Suzanne Bell Closet Edit post, by clicking (HERE). As you see, a key item on the top 5 must have list, is the bootie. 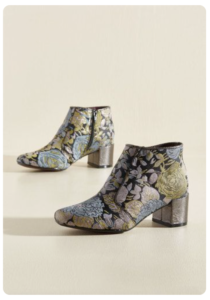 Booties are flattering on everyone, come in all heel and shaft heights, can be worn with everything from denim to pants, flares to cropped styles, skirts and dresses, with leggings or tights, for work or play. This is the year of the bootie – the hardest part, picking just one pair. Today, I have a list of my favorite must-have basic styles, in the event you need to replenish. Along with a few fabulous pairs, that I am so excited about for FW2016. Be sure to drop a line down below, and let me know your favorite(s), I’d love to hear! 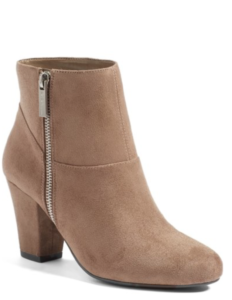 Rag and Bone nailed the “perfect” bootie years ago with the ‘Classic Newbury’ Bootie | $495.00 | HERE. This boot is the most basic of booties and you can find it knocked off, at every price. Colors change up each year – but this guy stays strong. I purchased a very similar pair, a few years back from Cole Haan, that I have worn to the ground. How versatile it this style? 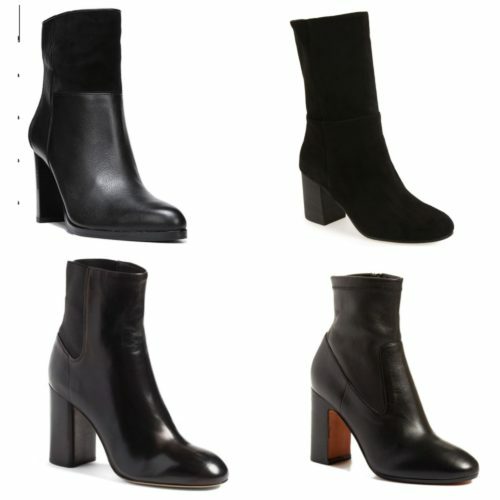 Same bootie, 5 ways! Once you have #1 covered, this is your next investment purchase. This bootie goes with everything – it’s just a tad bit dressier. A basic black bootie can be found anywhere, at any price. 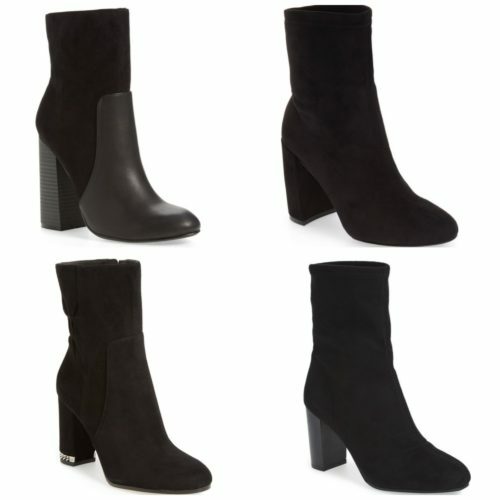 I’m super excited about this new kid on the block, the Mid-Calf Bootie, AKA the Midi. Here’s a look. 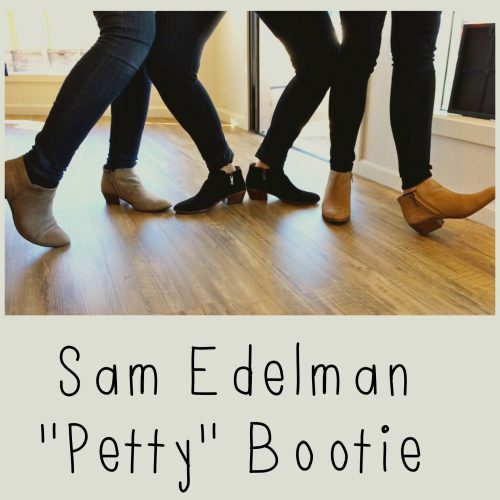 I still think the ‘Petty’ Bootie is a great basic in this category. This boot has been around for a few seasons, but it’s still going strong. Featured about a year and a half ago on the blog, if you bought it back then, you are getting your money’s worth! 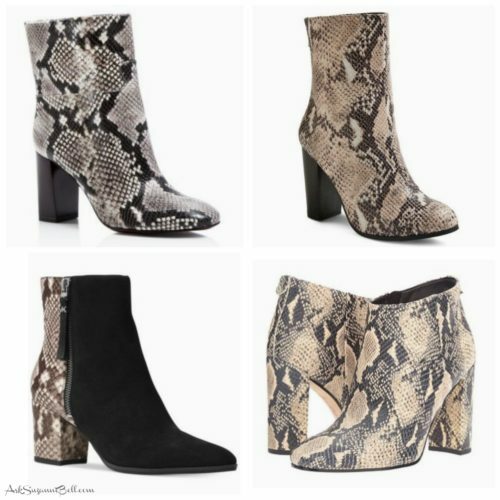 Other fun trends to look out for are the the lace-up’s, peep toes, animal print, brocade, embellished heels, color block 70’s inspired, deep colored suede, velvet, metallic, denim…and the list goes on. And if you missed this weeks Target Finds, check it out HERE – some fun finds and boots you won’t want to miss out on! What’s on your list for Fall/Winter 2016? Where will you invest and where will you save? 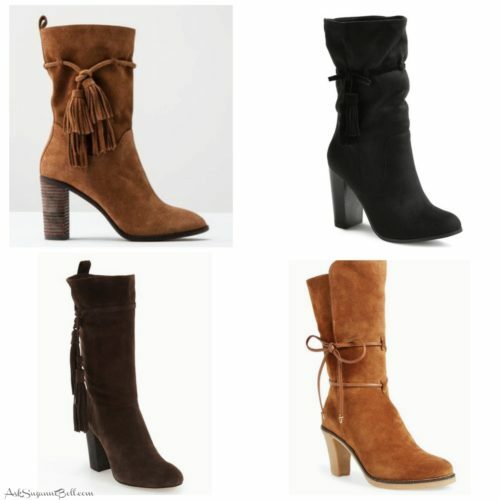 Do you find a bootie as versatile as I do? Drop me a line below, and thanks for stopping by!